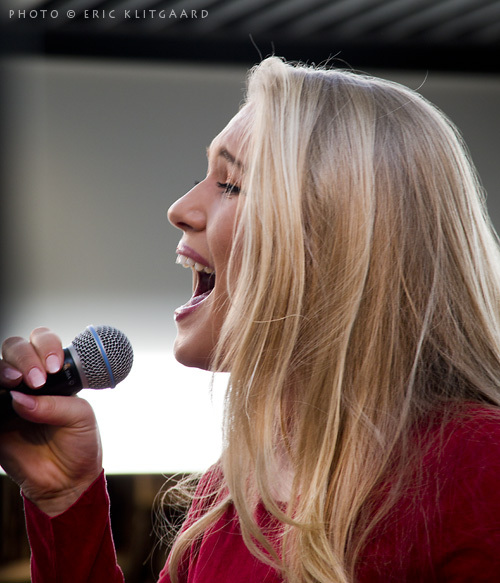 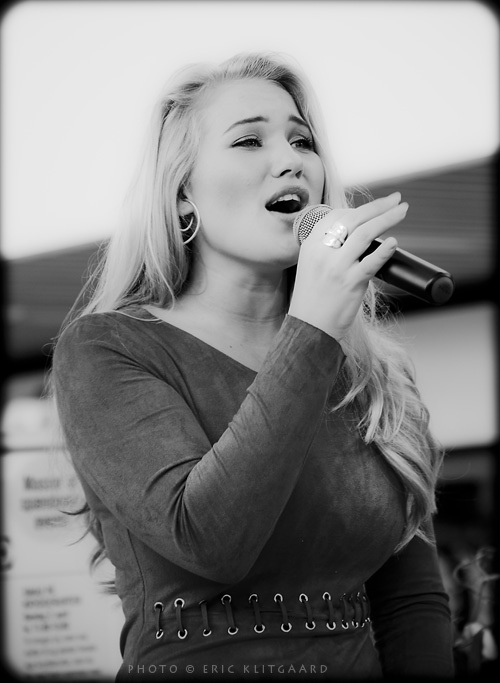 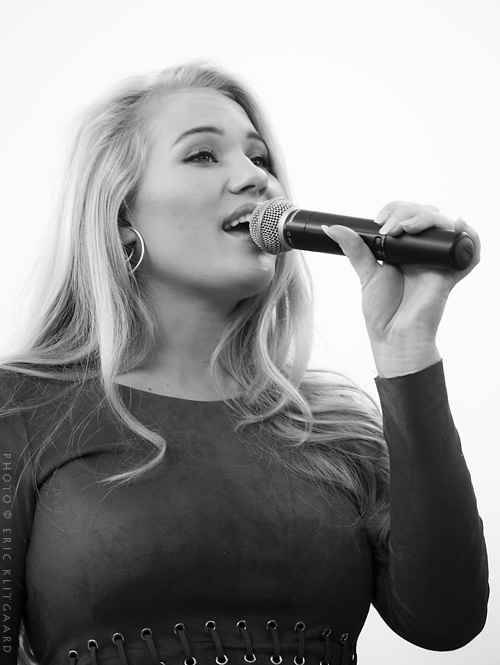 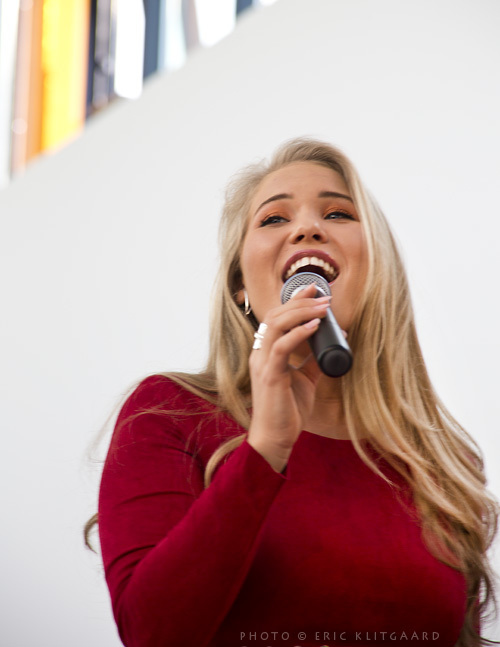 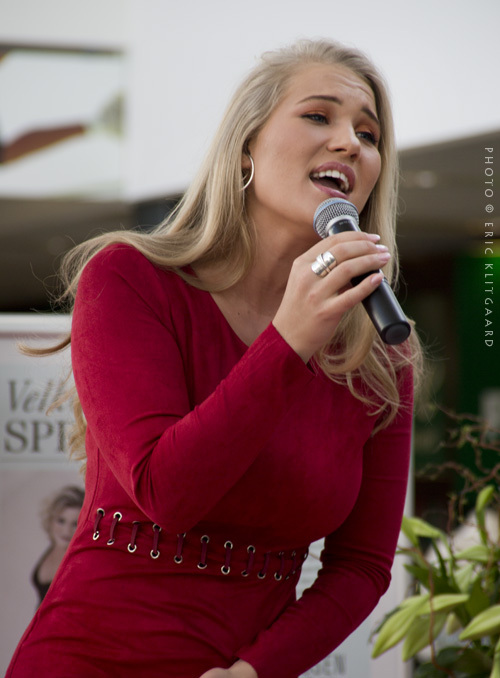 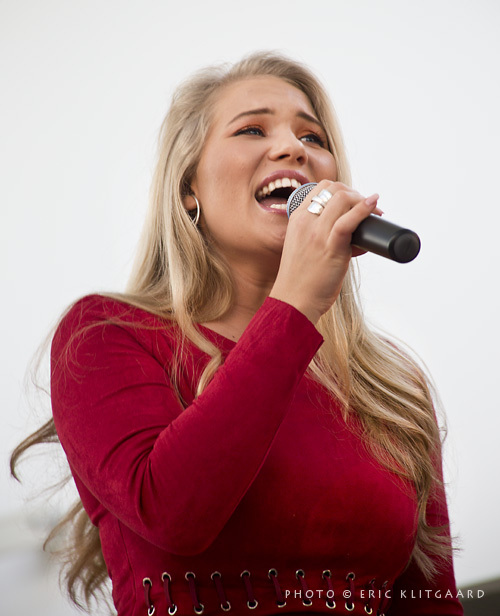 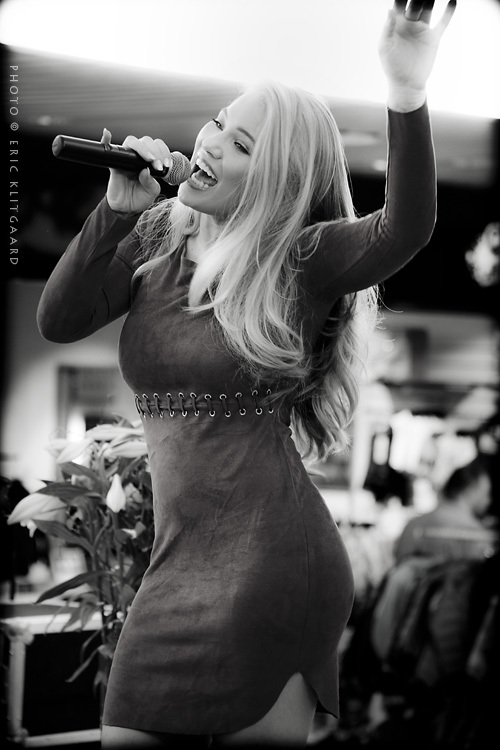 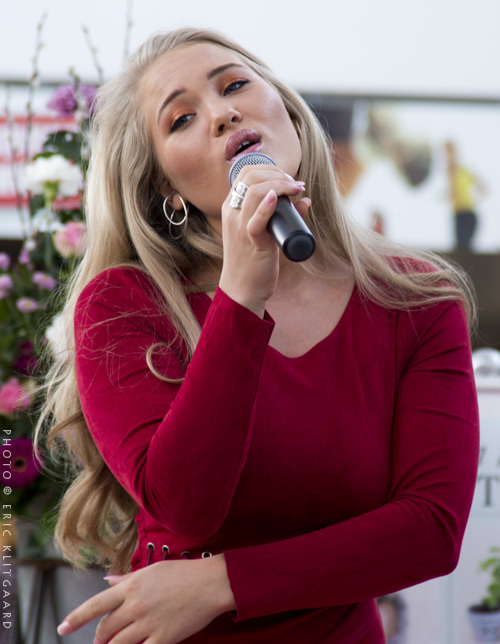 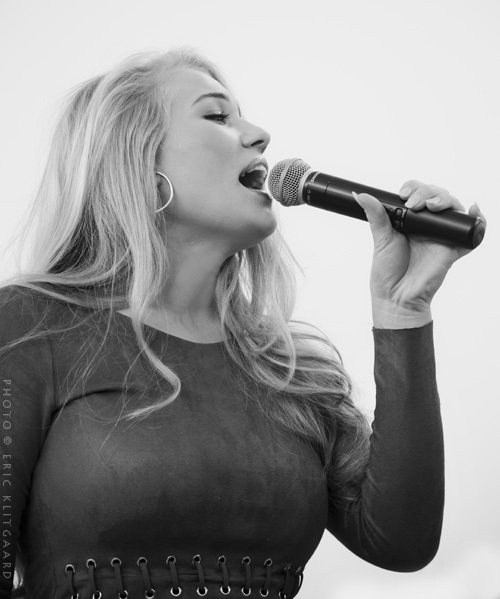 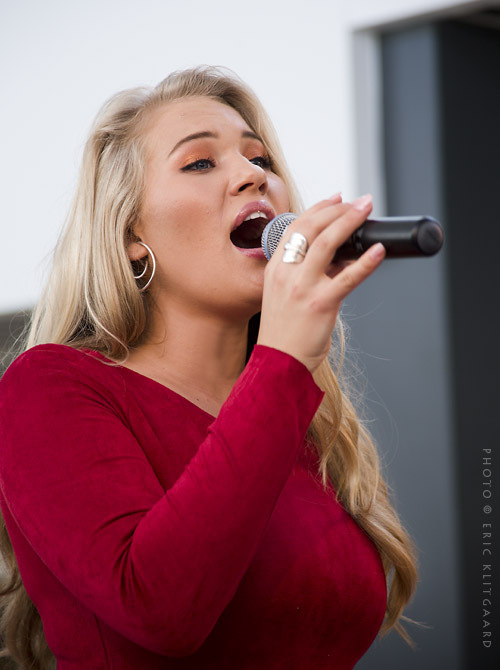 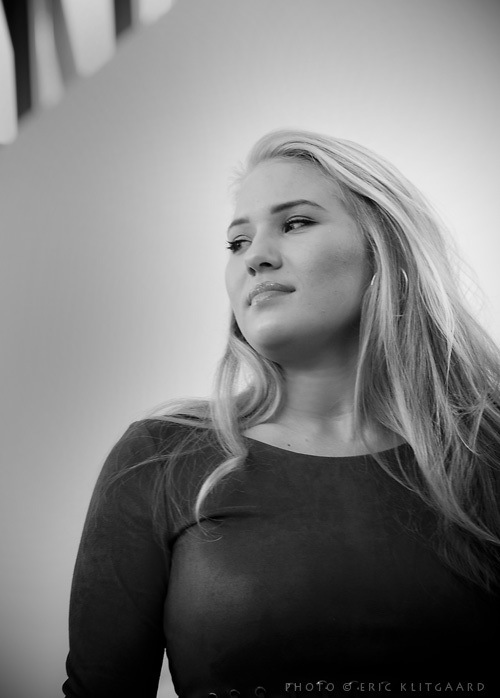 Anja Nissen won the Danish leg of The European Song Contest 2017, and made it to the Final in Kyiv in Ukraine. 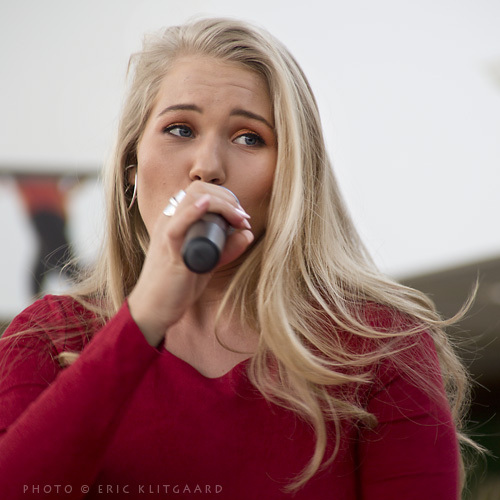 Unfortunately she didn't made it to the top at the Final on the 13th of May (No. 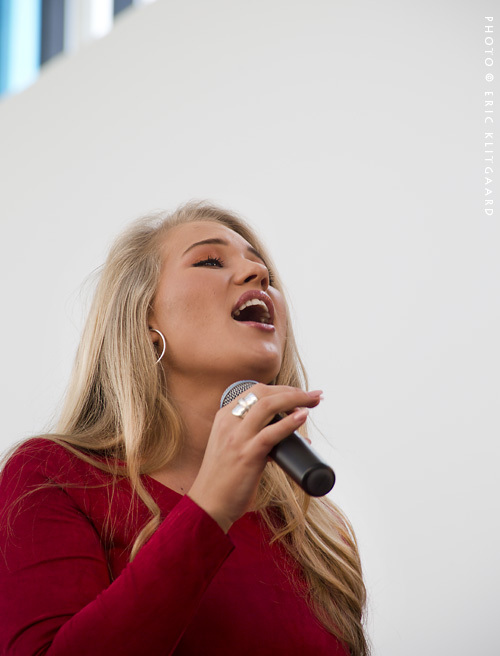 20), though she did a very nice performance. 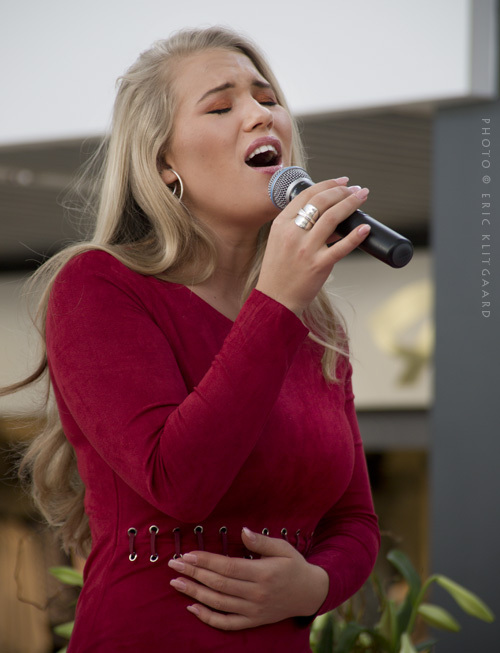 Anja played an eight song sing-back show in Glostrup for a limited audience, but she performed very professionally and she appeared very charming. 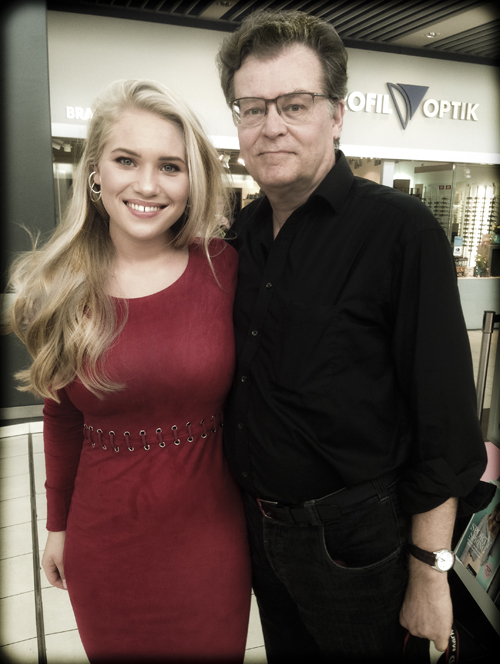 After the show she gave autographs and I got a brief talk with her about her career so far.